The DIY will close for the Memorial Day holiday on Monday. That means that there will be no Action Calls on Monday. Action Calls resume on Monday, June 4th. Our doors will be open from Tuesday through Saturday, so help is here for you. The first Marketing Coaching Call of the month is on Friday, so you can get your dose of 1:1 coaching this week. On Saturday, the Social Media Marketing Content Workshop is happening, and you're invited! See below for details. Are You Frustrated by Social Media Marketing Content? Do you stress about what to post on your business social media accounts? Do you wonder why you aren't getting more leads or inquiries via social media? Do you wait to post until inspiration strikes, only to find it doesn't strike often enough? Relax! At the Social Media Marketing Content Workshop, we'll create your social media together. We'll get it planned out for 30 days in 3 short hours. Using a pen and paper, we'll figure out what to post and when. Then you'll crack open that laptop or tablet, and get your content posted. To make it even easier, you'll get done-for-you content to swipe, as well as my help getting your posts written. 1, 2, 3, DONE! Wouldn't that be a relief? DIY Weekly Member Update · May 28, 2018 · #386 © 2018 Veronika Noize. All rights reserved. => need help getting found on Google? Have you heard of the new Google Q&A section on your Google My Business listing that appears on searches? It’s your opportunity to add an FAQ about your business right in the search! If you’ve claimed your Google local business listing, it’s there. If not, you should claim it now, because it will help with your SEO (search engine optimization). In other words, getting found in Google searches. There's a new thread in the DIY Marketing Support Facebook group that might interest you. It is about how we can help each other in developing the Google Q&A sections on our Google listings. There is an infographic to show how it works. Bottom line: It doesn't cost a cent, and can help get your business noticed on Google. Look for the DIY Google Boosters banner thread to see all the details. Shout out of thanks to DIYer Dotty Scott for suggesting this! 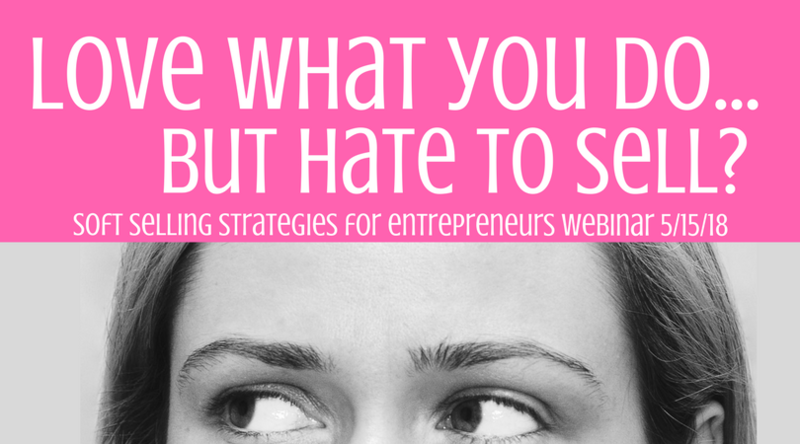 Q: I can't attend this month's marketing webinar. Will there be a recording? A: YES. You can download the audio, video, handout(s) and slides of any webinar within 24 hours of the meeting. Q: Where can I find the video of a recent marketing webinar? A: There are dozens of classes for you in the Marketing Classes area of the membersite. After each webinar, I post direct links to the webinar download page in our Facebook group. I also post a direct link in the News blog on the DIY website. Q: I'm a DIY standard member. How much does it cost to attend the monthly webinar? A: It costs NOTHING. The monthly webinar on the first Thursday is included in your membership. Actually, in ALL memberships. Q: I'm trying to register for the monthly marketing webinar but it says I have to pay $25. I thought it was included in my membership? A: It IS included. You must be logged in to the membersite for the system to recognize you as a member. You can tell that you're logged in when your name appears under Ronnie's photo in the website banner. When you love what you do, but hate to sell, your profitability is in danger! That doesn't work for me (or you), so I've put together a quick webinar to help you rock your sales. You'll get my list of "magic words" that will transform your sales conversations. Plus a reframe that will make sales easier (promise!). The public is welcome, and tickets (which include the webinar, audio, video + handouts) are only $25. Missed the local on-site Mastermind meeting? No worries, because you can catch the virtual Mastermind meeting! First, we're doing something a little different this week for our introduction exercise. We're sharing something others don't know about us. The catch? Something that relates to business, and is pertinent to our reputation. Fun, huh? Next, we'll pull back the curtain and you will see how to use Loom to made instant (seriously, INSTANT) videos. Introductions: We're going off book to do something surprising this month. We'll introduce ourselves by sharing ONE THING that others don't know about us! Behind the Curtain: How I use the Loom to make quick videos (and how you can, too). Did you know that you can bring a friend to experience the Mastermind meeting with you? And when you bring a friend, you earn Mastermind money. Plus, when your friend joins, you BOTH earn "double bonus" rewards. Being a good friend pays! New Content that You Will LOVE! 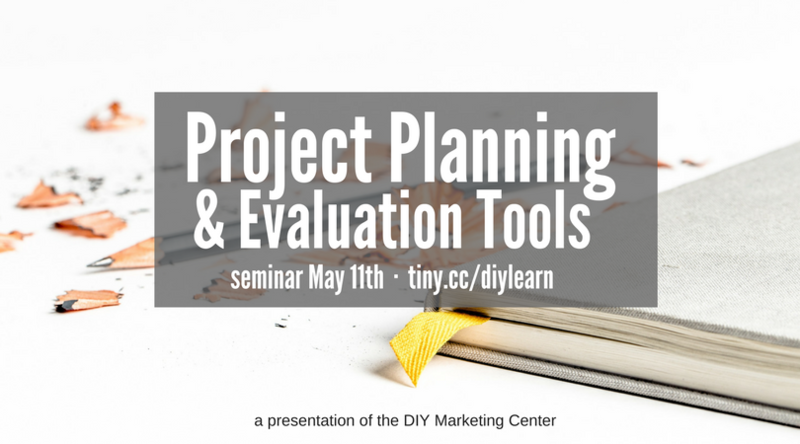 Join your coach and your peers for the Project Planning & Evaluation Tools seminar at the DIY office on Friday, May 11 at 12 PM. No charge for pass-holders; $20 for DIY members. DIY Weekly Member Update · May 7, 2018 · #383 © 2018 Veronika Noize. All rights reserved.